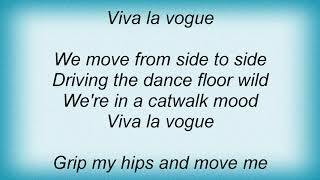 "Viva La Vogue" (2006) on the album Army Of Lovers(1991). 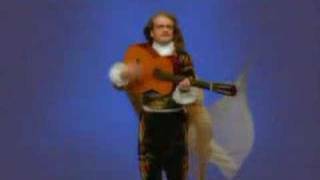 Sáng tác bởi BARD, ALEXANDER BENGT MAGNUS / FRYKBERG, MAGNUS ERIK / HELLMAN, EMIL / JACOBSSON, LEIF GUNNAR. 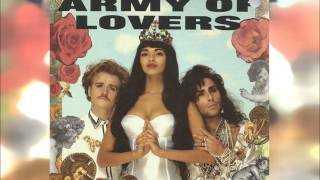 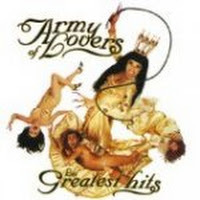 ARMY OF LOVERS - " THE HITS COLLECTION "
Albums has song "Viva La Vogue"